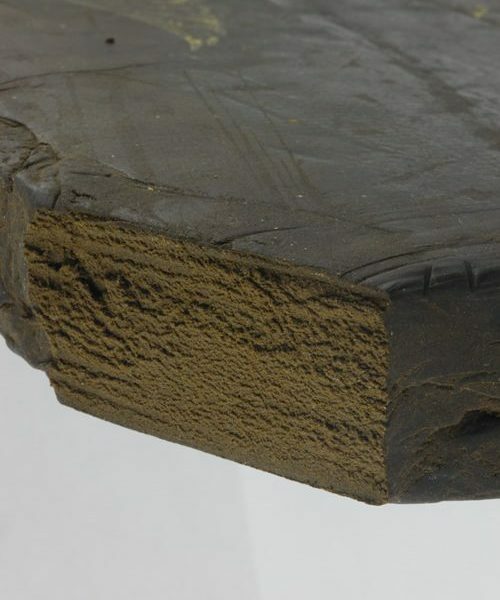 Rockstar Shatter is a derivative of a hybrid strain called “Rockstar”; which is a cross between Rockbud and Sensi Star. 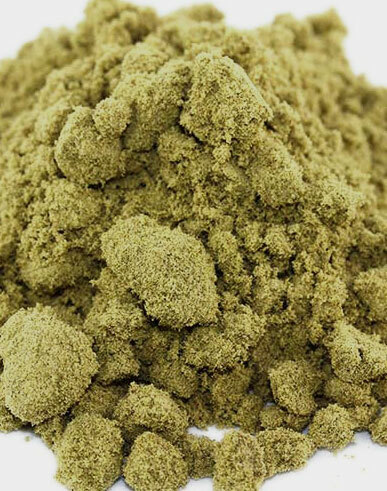 Rockstar is known for its aromatic notes of spice and grape. 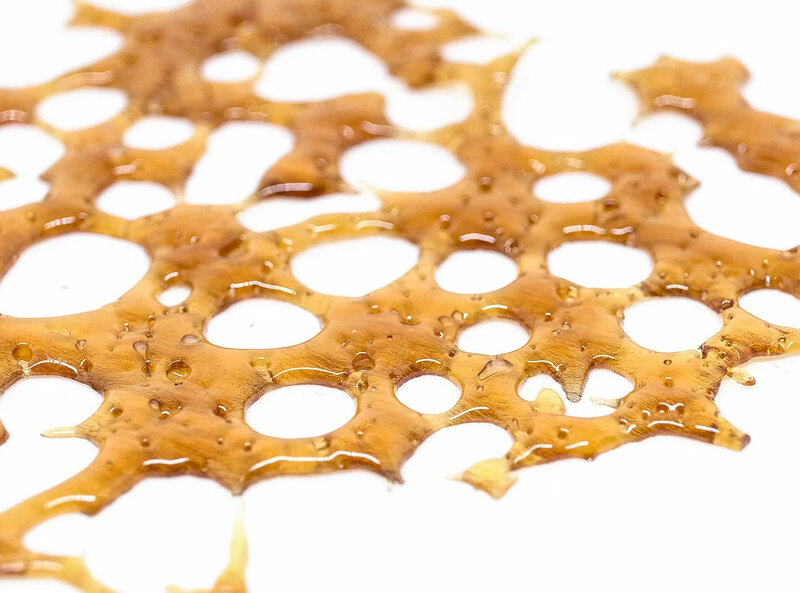 Rockstar Shatter is derived from the Rockstar strain, a hybrid of Rockbud and Sensi Star, and the resulting reactions span the range of THC effects, making this product a useful adjunct to treatment for some common chronic ailments. 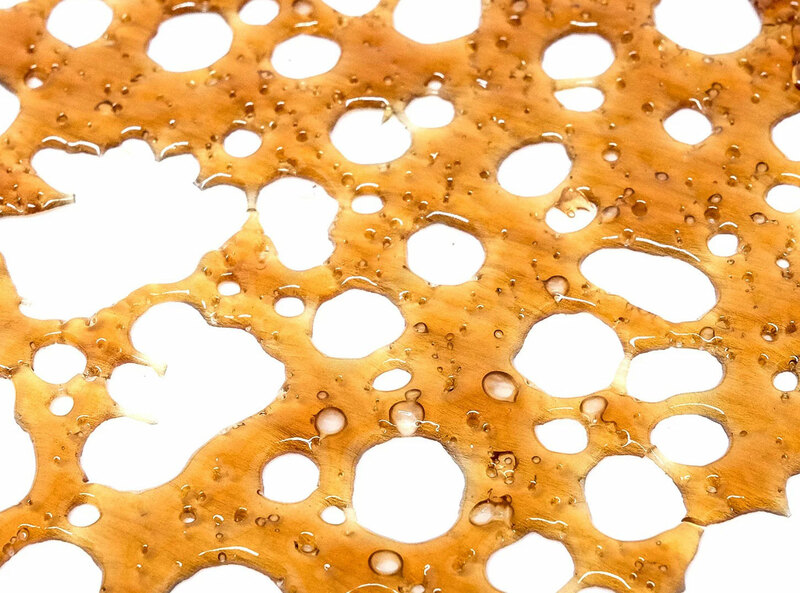 While users experience an immediate sense of well-being, Rockstar Shatter is not known to be overbearing and can stimulate both appetite and creativity, increase energy levels, and reduce nausea and pain. 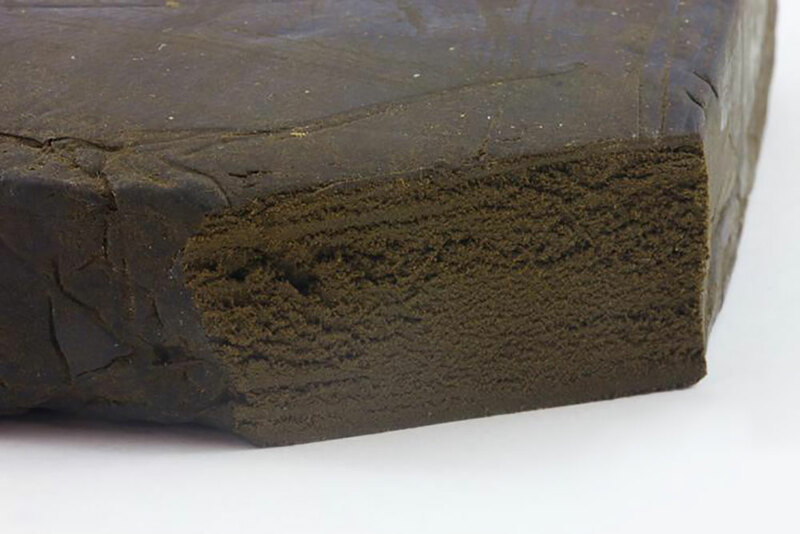 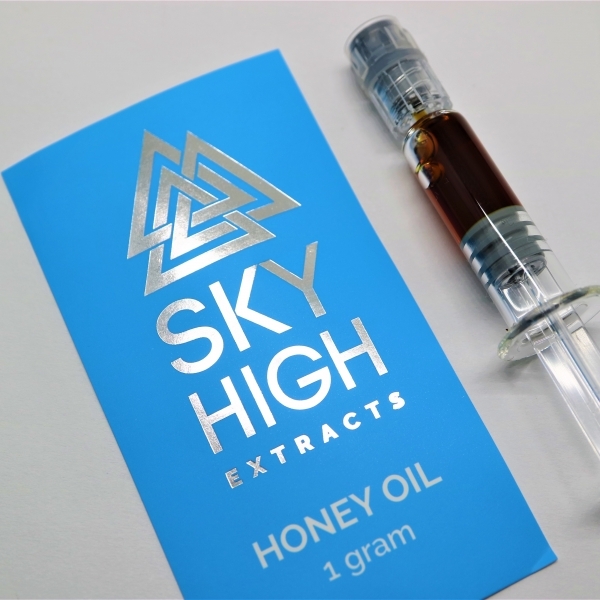 Many people with chronic ailments prefer the instant and intense stimulation produced by this shatter as they do not have to wait for relief of symptoms. 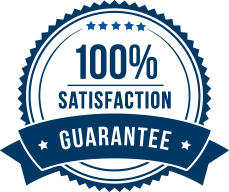 Medical Conditions: Insomnia, Chronic Pain, Headaches, Hunger. 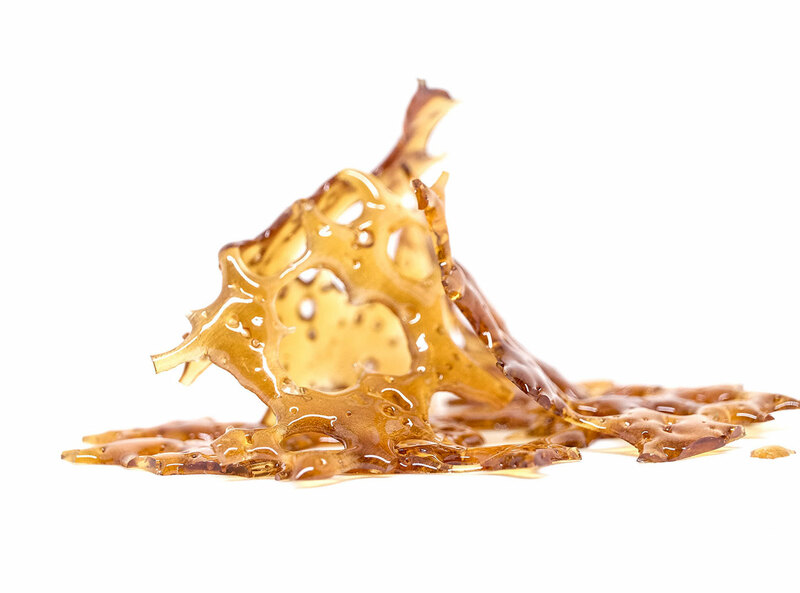 Rockstar Shatter make patients feel: Relaxed, Hungry, Sleepy.